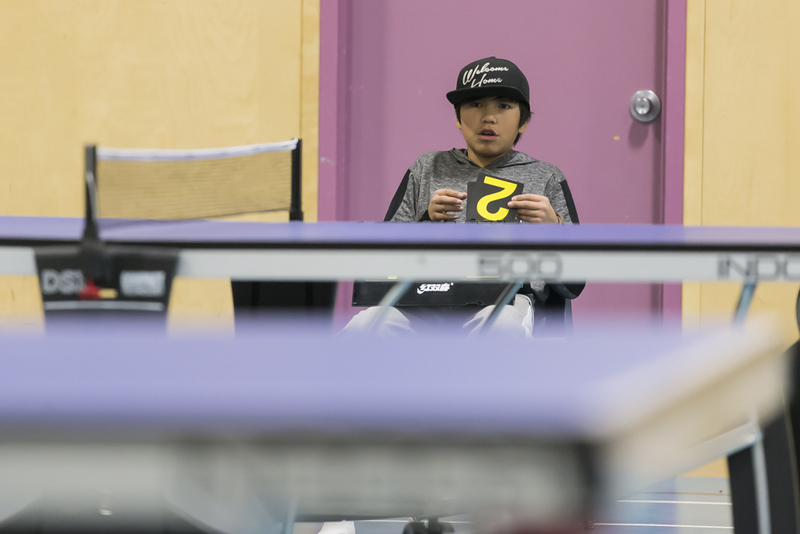 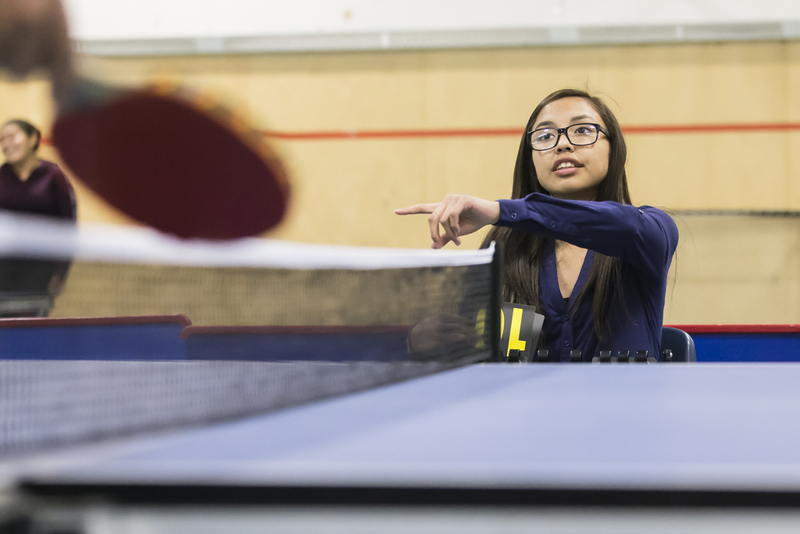 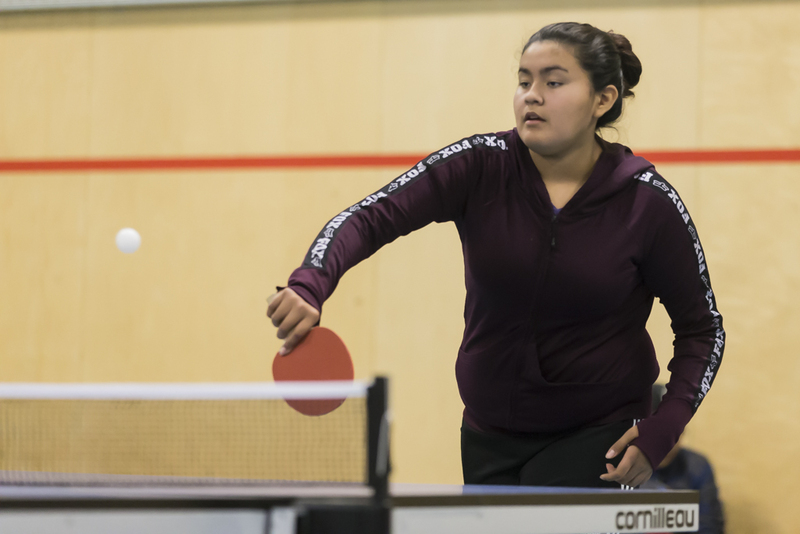 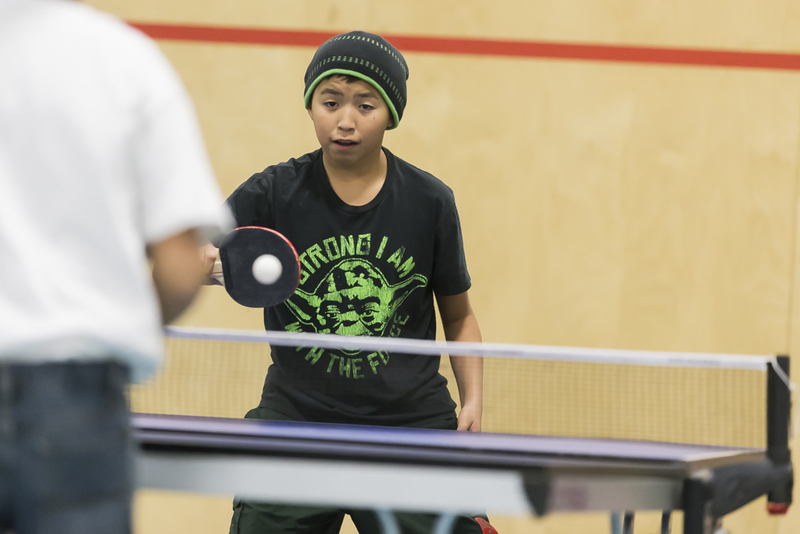 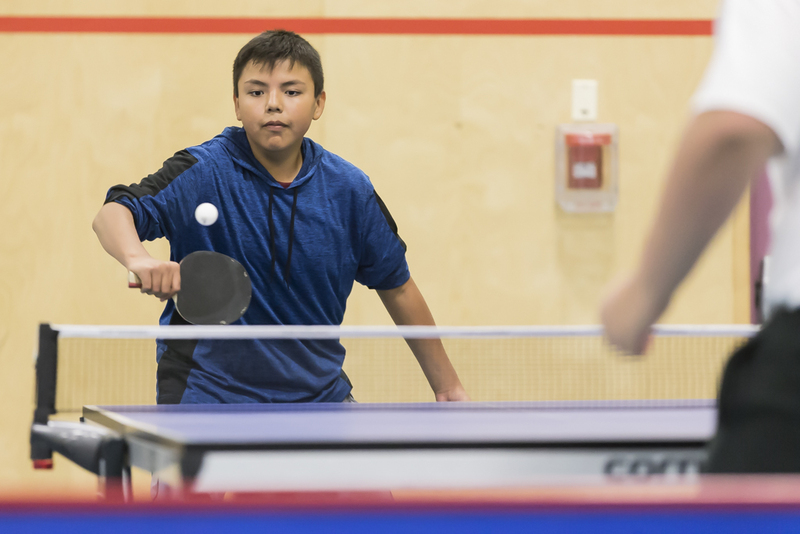 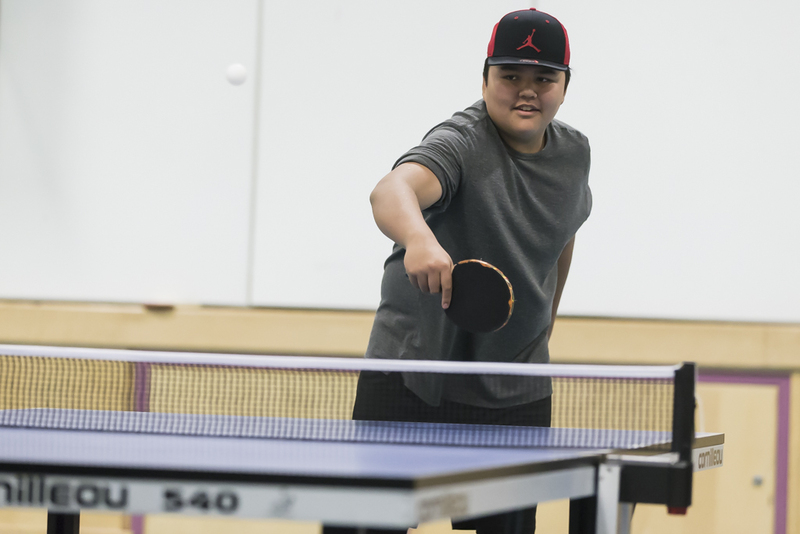 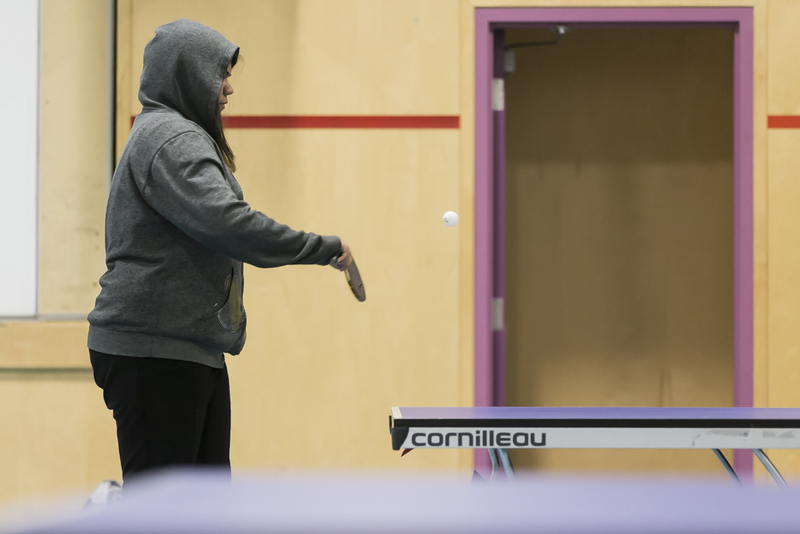 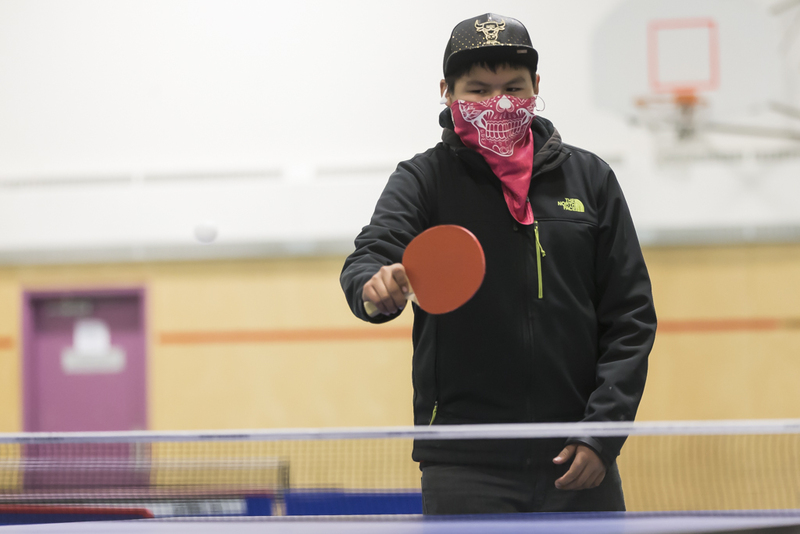 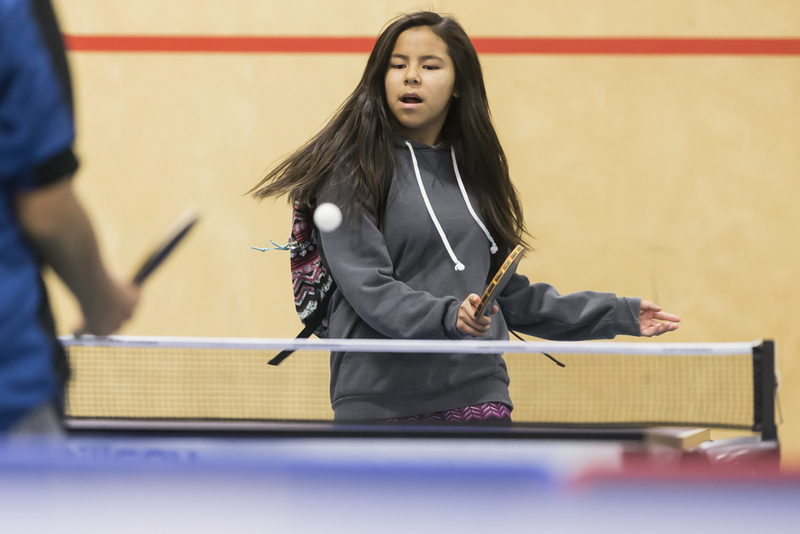 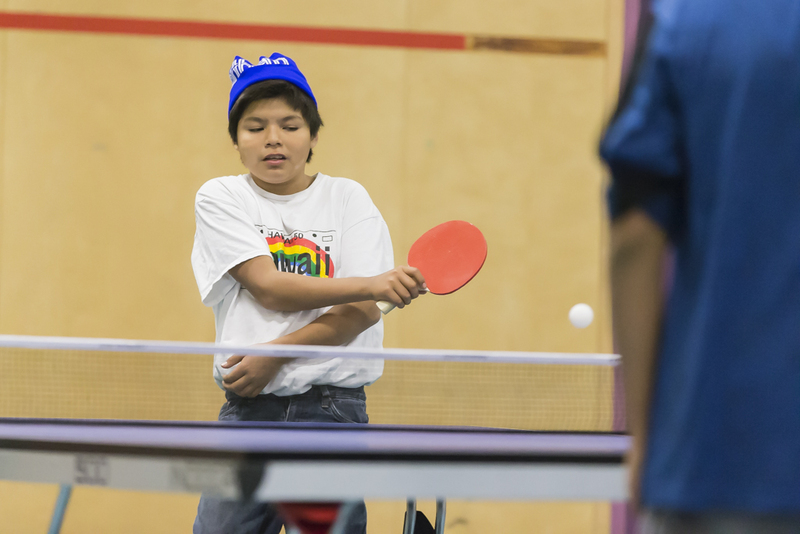 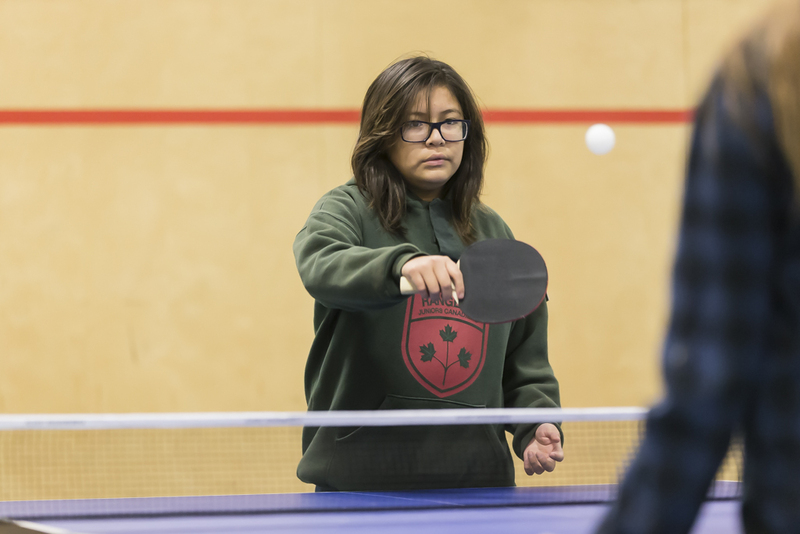 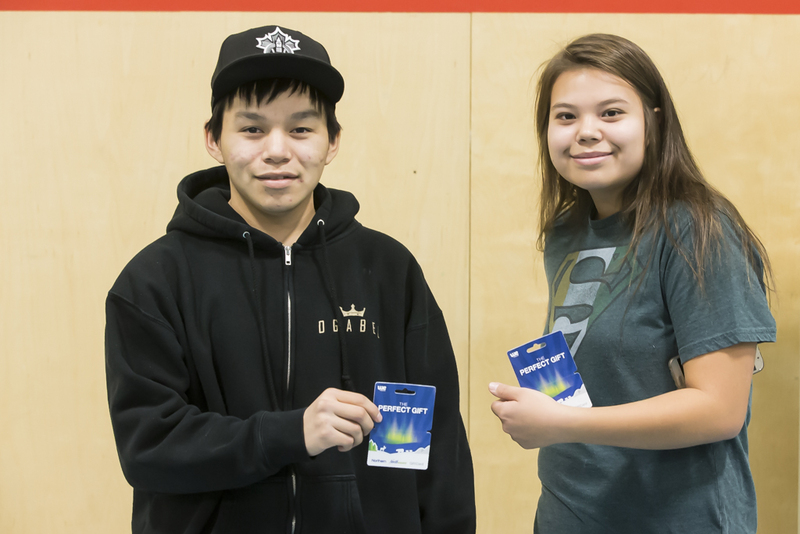 Deh Gah School in Fort Providence was hosting their first ever Table Tennis Championships. 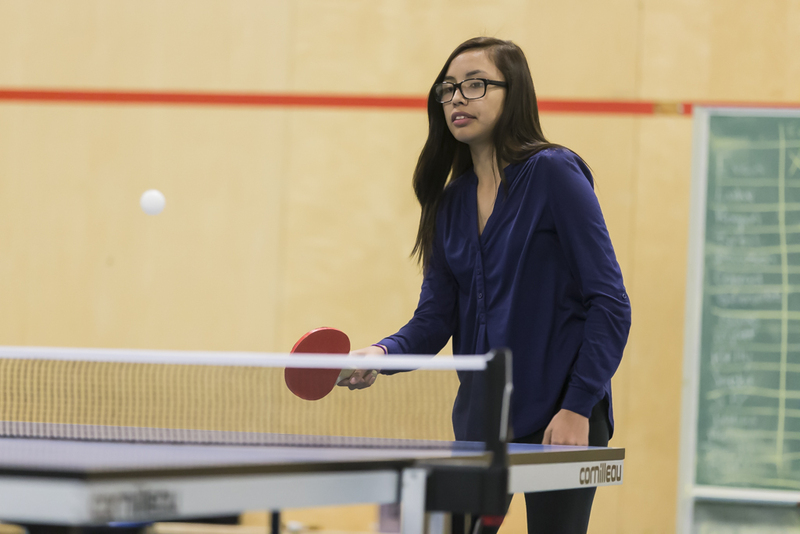 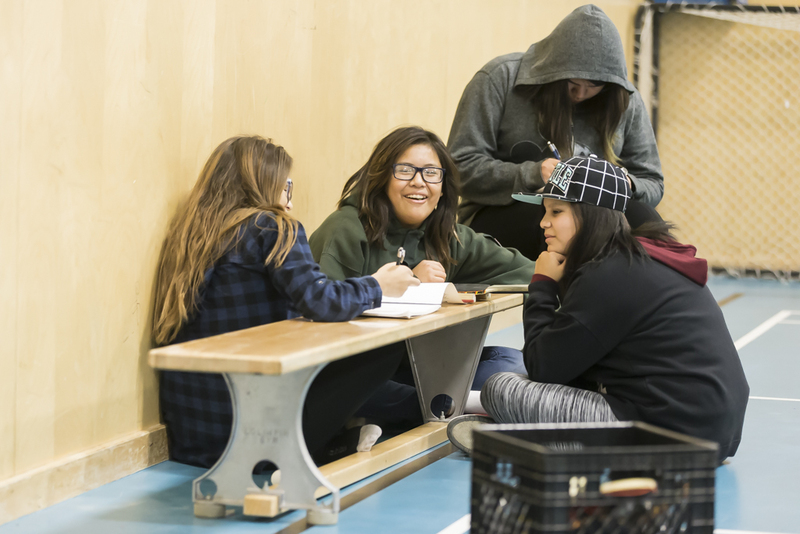 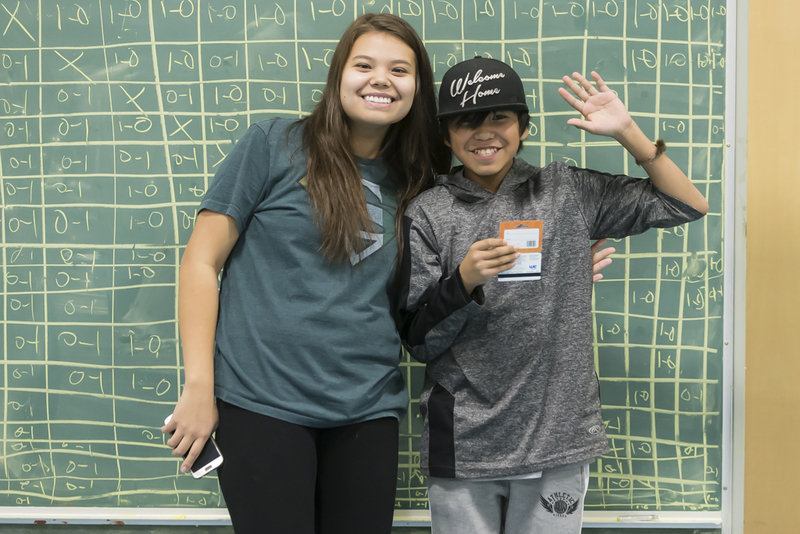 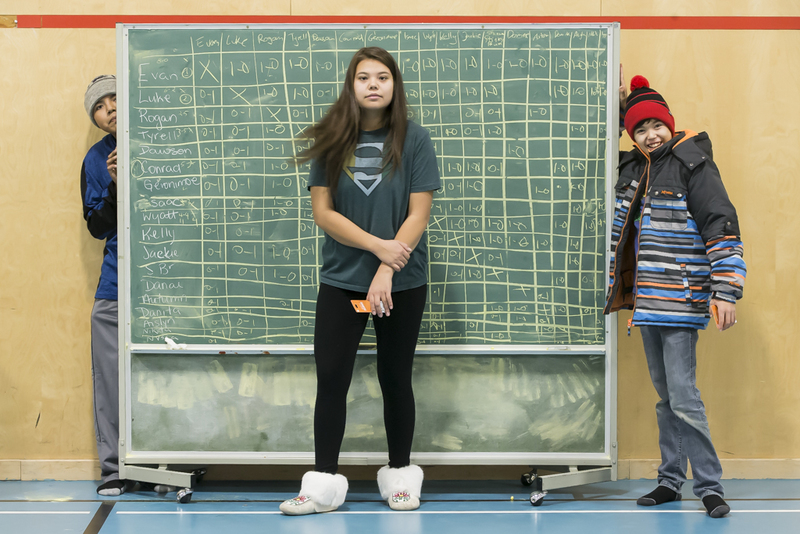 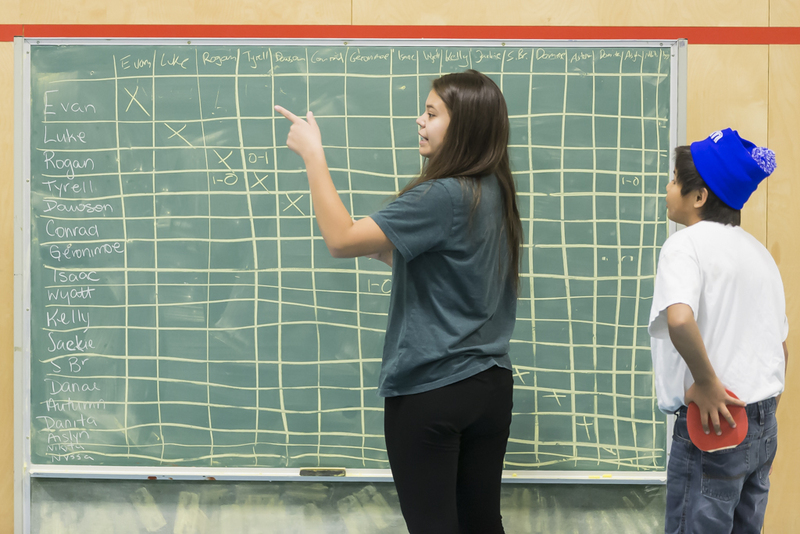 Tournament Director Mikaela Vandell hosted over 50 kids from Junior to Senior High School to find a winner in the 2 days afternoon competition. 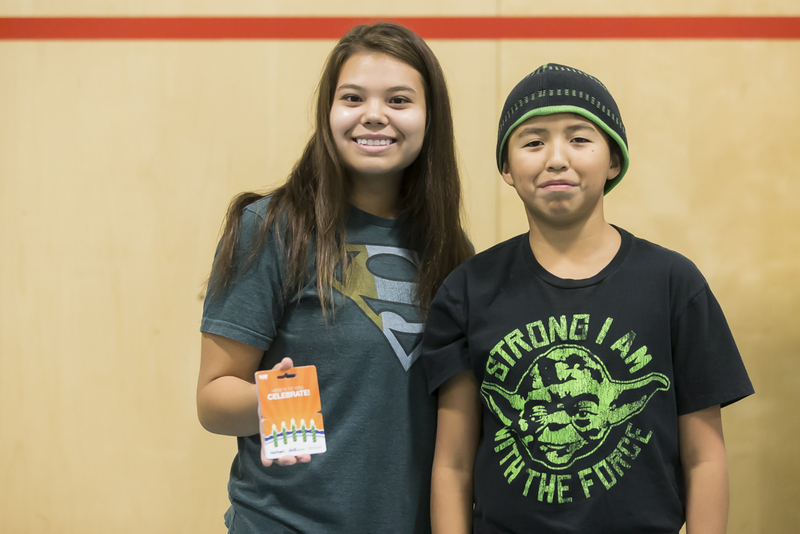 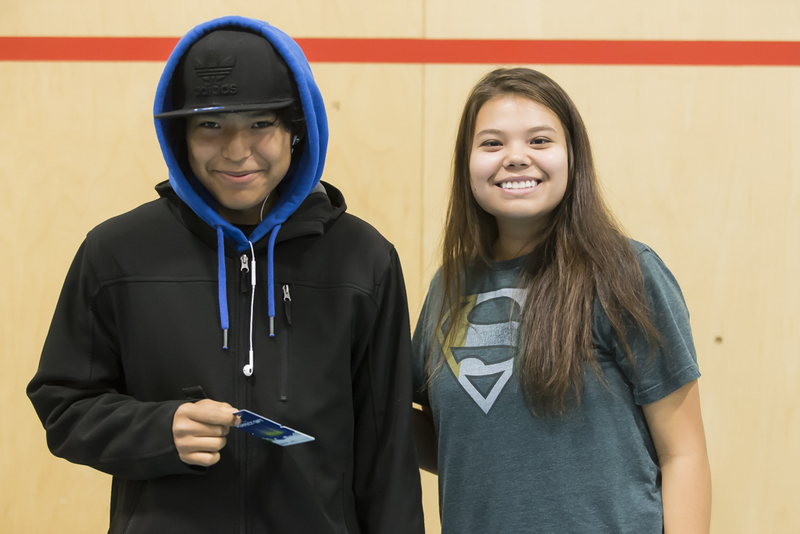 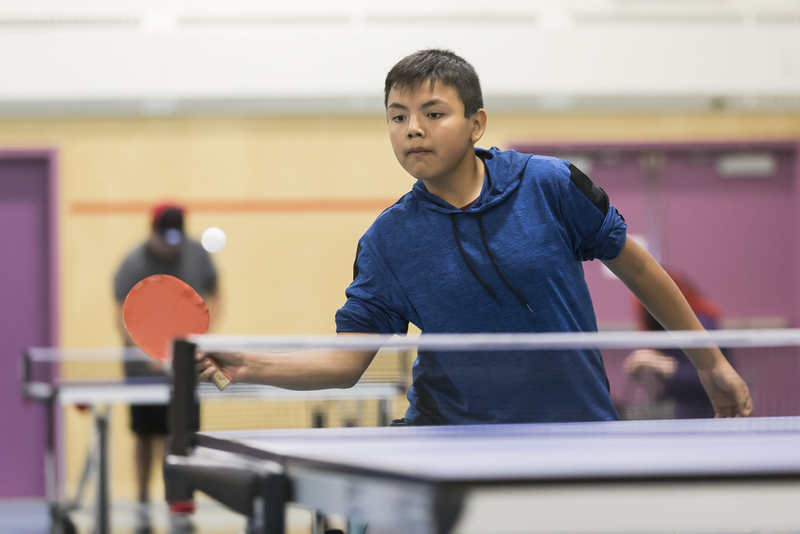 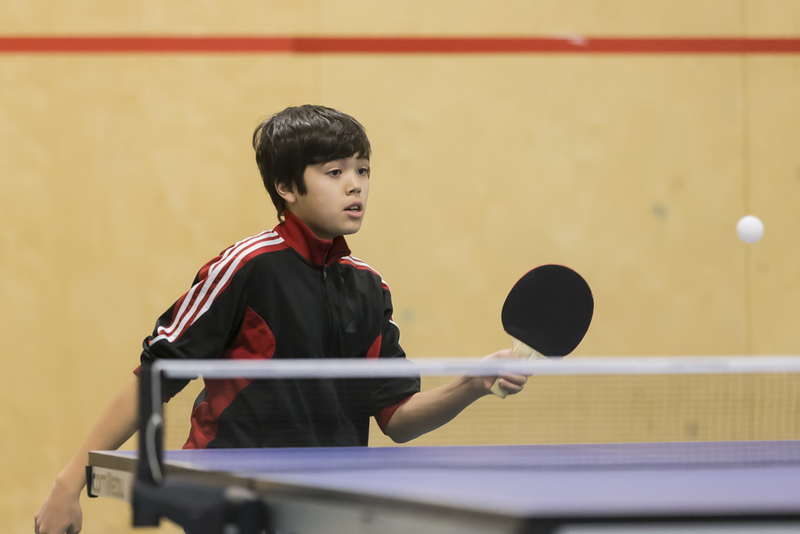 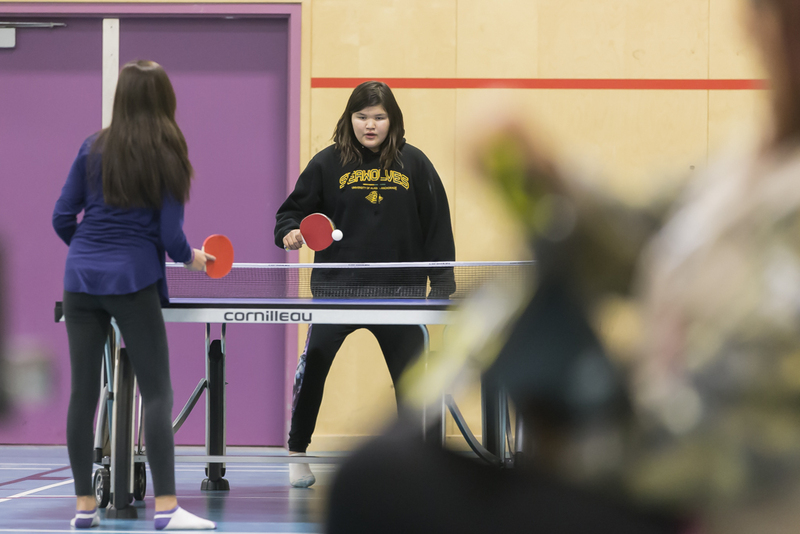 After 3 weeks of Table Tennis Clinics at Deh Gah School and a daily Table Tennis Club, it was a great way to finish the physical education classes with a tournament.